The XYZ - Xtra Years of Zest - program provides Christian fellowship for senior adults 55 years and older. Madge Elmore is the president and program director. Other officers are Roma Hollenbeck, vice president; and Helen Laffoon and Roma Hollenbeck, trip coordinators. Members of the advisory board are: Made Elmore, Iva Rust, Helen Laffoon, Bill Maxwell, Dorothy Bock, Maudeline Maxwell and Roma Hollenback. Saturday, June 18 — Stained Glass Theatre, Ozark. Show is at 2:30 p.m. Vans leave at 9:45 a.m.
Friday, July 15 — Ozarks Actors Theatre, Rolla. Show title and time to be announced. August — Brumley Gospel Sing, Lebanon. Date and time to be announced. Friday, Sept. 16 — Pierce Arrow Show, Branson. Show time is 3 p.m. Vans leave at 10:30 a.m.
Friday, Oct. 21 – Senior Center luncheon at 11 a.m. A trip follows to The Pumpkin Patch. 2 p.m. Saturday, Nov. 12 — Patriotic show at Meramec Theatre, Steelville. 11 a.m. Friday, Dec. 16 — Christmas dinner at Houston Senior Center. 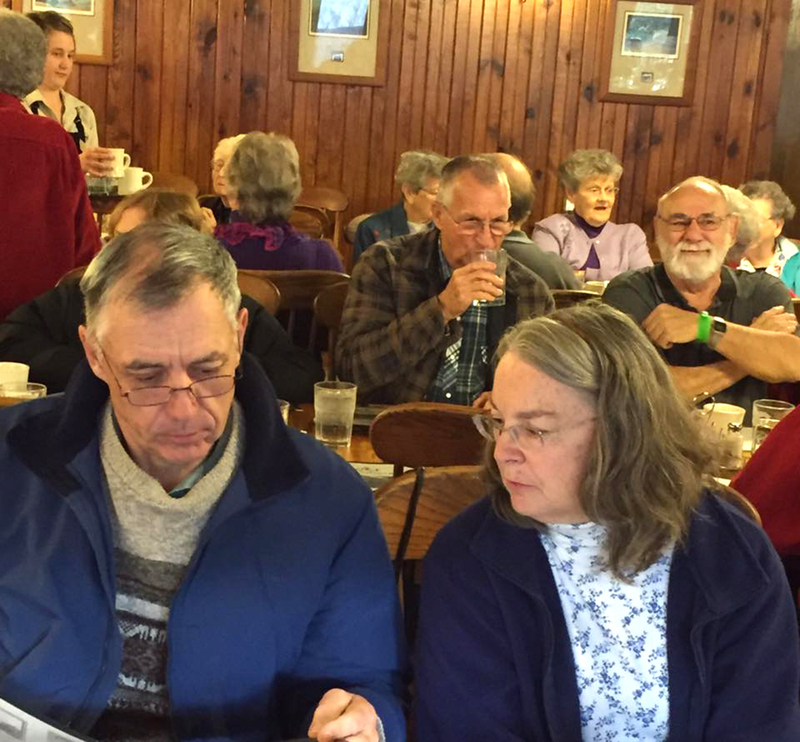 Members meet in the fellowship hall of First Baptist Church on the third Friday of each month, unless otherwise noted, with a carry-in lunch or a schedule trip.